Success! 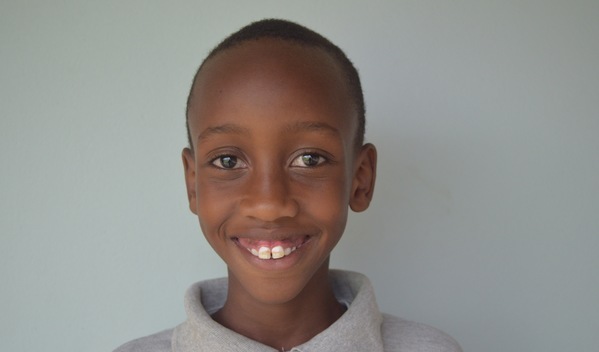 Trust from Tanzania raised $633 to fund tonsil surgery. Trust's treatment was fully funded on January 15, 2018. After receiving treatment, Trust can breathe normally and is no longer in pain. He will be able to attend school properly after a full recovery. Trust is a student from Tanzania. 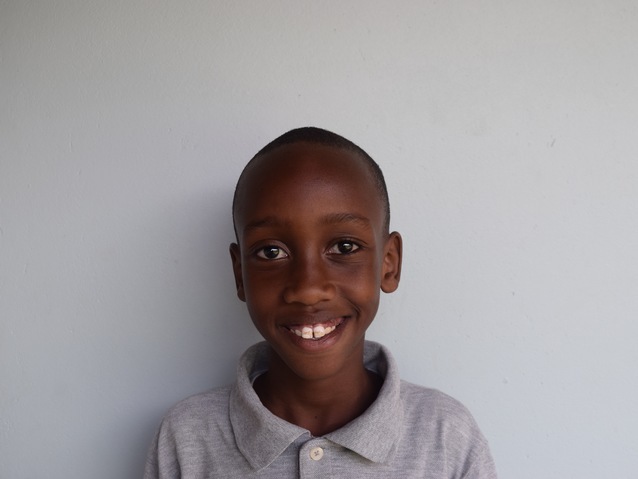 He is an active, happy, and self-confident fourth grade student. Trust likes studying mathematics and English and playing football. Trust’s father is a pastor, and his mother is a stay-at-home mom. The family lives in a rented house. For five years, Trust has been experiencing difficulty swallowing and sleeping. This leads to breathing obstruction and chest pain. Trust was recently diagnosed with enlarged tonsils, which, if not treated, will cause his symptoms to persist and possibly intensify over time. Our medical partner, African Mission Healthcare Foundation, is requesting $633 to fund a tonsillectomy for Trust, which is scheduled to take place on December 28. Surgeons will remove his tonsils, hopefully relieving Trust of his symptoms and helping him live more comfortably. Trust's case was submitted by Joan Kadagaya at African Mission Healthcare Foundation in Tanzania. Trust was submitted by Joan Kadagaya, Curative Medical Support Program-Partner Representative at African Mission Healthcare Foundation, our medical partner in Tanzania. Trust's profile was published to start raising funds. Trust received treatment at Arusha Lutheran Medical Centre (ALMC). Medical partners often provide care to patients accepted by Watsi before those patients are fully funded, operating under the guarantee that the cost of care will be paid for by donors. Trust's treatment was fully funded. Trust's treatment was successful. Read the update.